Whether you’re on the ground or in the air, let our local tour guides show you the best Abbotsford and the Fraser Valley have to offer. Contact them today to plan your unique tour. 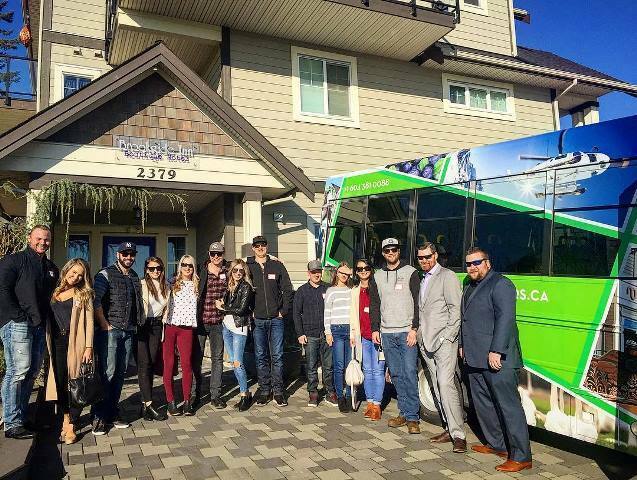 Brookside Boutique Tours offers a variety of Fraser Valley-based wine, beer, farm and custom tours for anyone looking to explore, sip and savour, and sight-see the day away! Let us be your guide! 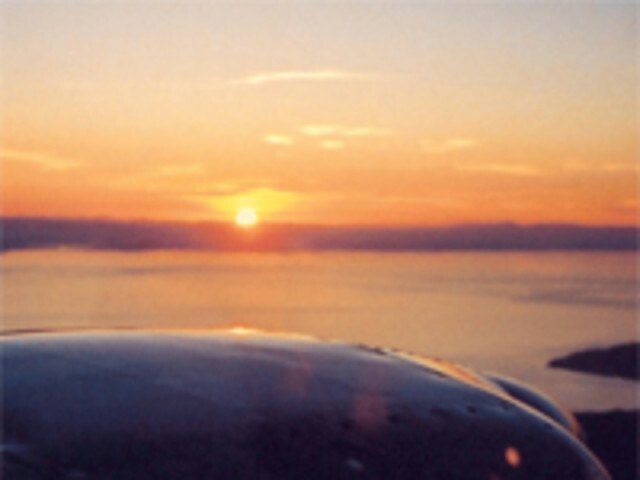 Coastal Air Tours is operated by Coastal Pacific Aviation and offers scenic flights of beautiful British Columbia. 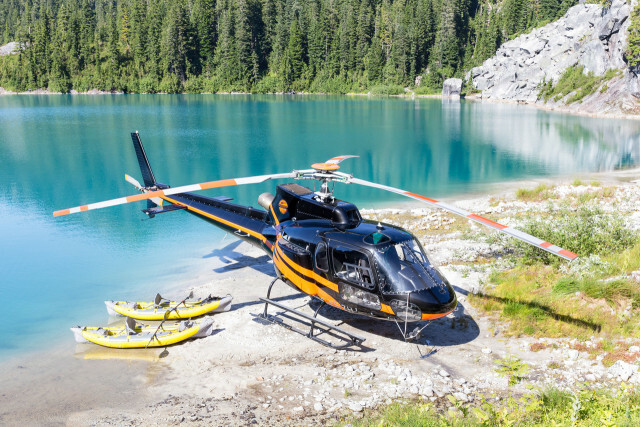 At Compass Heli Tours, we specialize in outdoor activities in places few have seen before. Kayaking, fishing, wilderness spa experiences, picnics, stand up paddle boarding, glacial cave tours, weddings, proposals and much more! Take a sightseeing adventure tour with us today! Our 5000 sq ft Abbotsford superstore offers a huge selection of quality brand name products at competitive prices. Whether you are a beginner or pro we cater to your every need including providing you with the most current information on tackle, fishing reports, regulations and more. Also offering fishing classes and lessons. We do fishing charters all year long in the Fraser Valley. 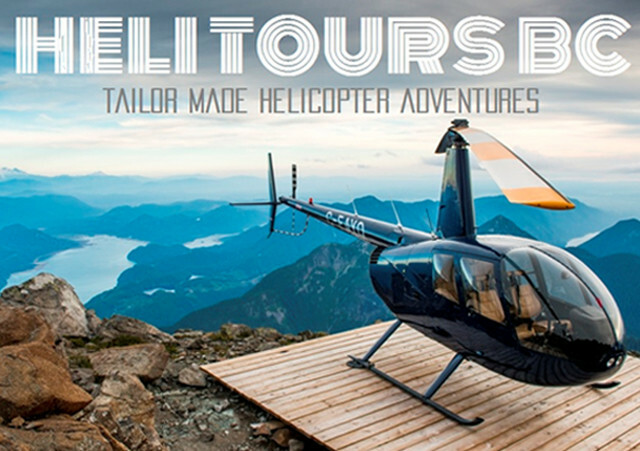 Helitours BC provides tailor made helicopter adventures. We do hot spring tours, mountain tours, Vancouver city tours, luxury dinner date tours as well as weddings and engagements. We also do photo-shoots, and of course, we provide tailor made tours based specifically on what you would like. 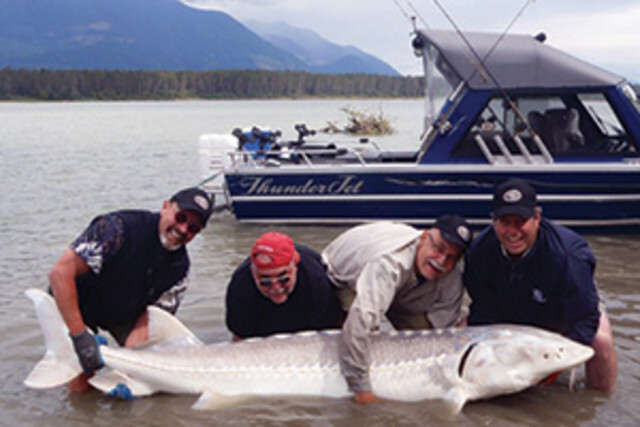 Enjoy a day of salmon or sturgeon fishing on the Fraser River with Swiftwater Guiding. 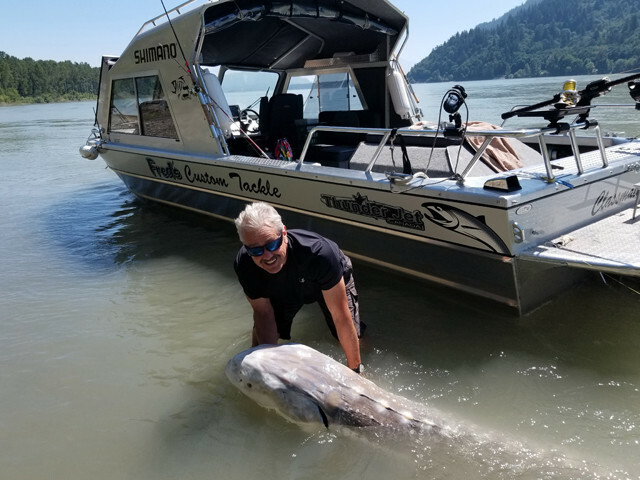 Let us take you, your friends, or family fishing for salmon, sturgeon or trouts in some of the Fraser Valley's best rivers and lakes.